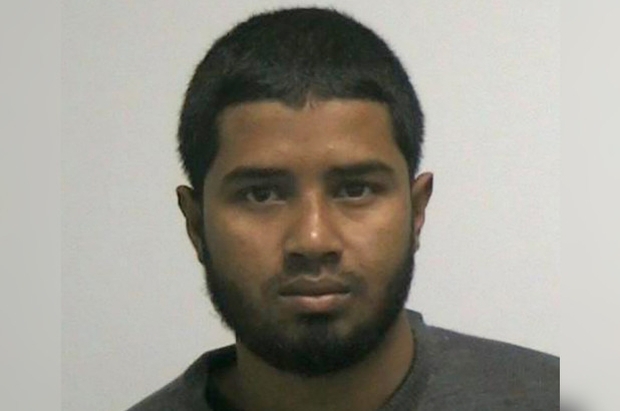 The Bangladeshi immigrant who blew up a pipe bomb in a crowded pedestrian tunnel under Times Square was convicted on all counts Tuesday afternoon — then blamed his failed attack on President Trump. 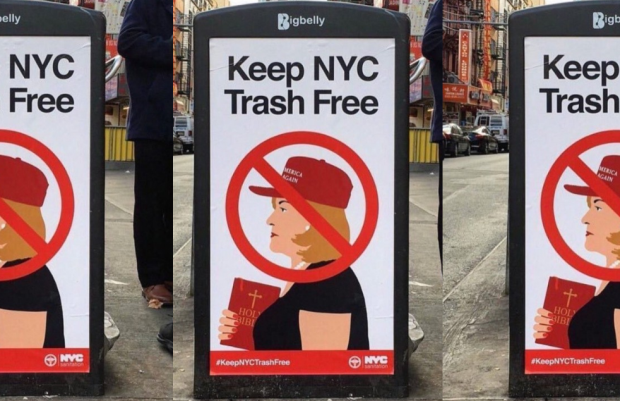 Whilst Americans are left to wonder what was the motive for the parcel bombs being sent to Democratic supporters by Mr Cesar Sayoc Jr, more and more signs are popping up across cities that show the ever-growing divide between supporters of the left and right. 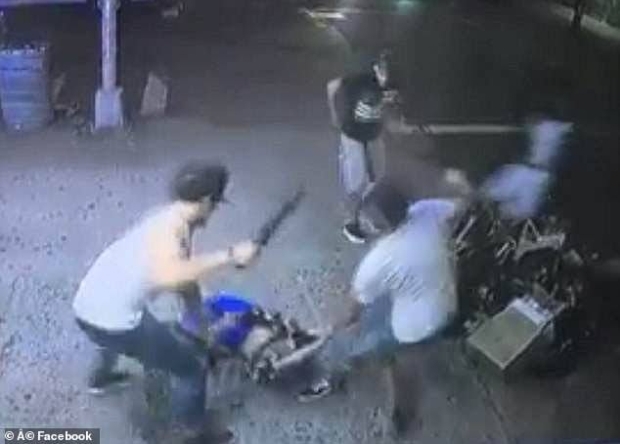 Shocking surveillance video of 15-year-old Lesandro ‘Junior’ Guzman-Feliz being viciously beaten and slashed in the neck with a machete by suspected members of the Trinitarios gang on June 20 sparked terror within the small community and across the nation. 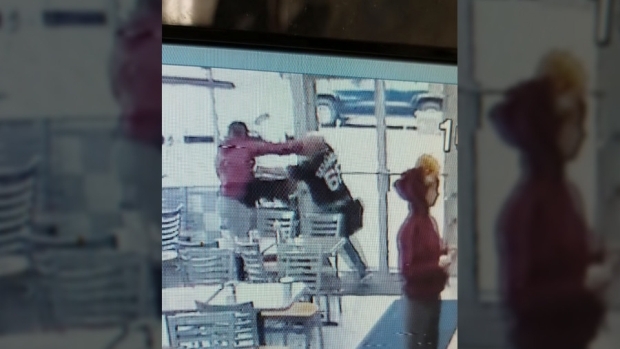 Bronx native Chris Bilcik usually goes to Ray’s to sit down and tuck into a delicious slice of pizza, but his visit last week ended with violence, as he was brutally sliced and punched by an apparently racist attacker. 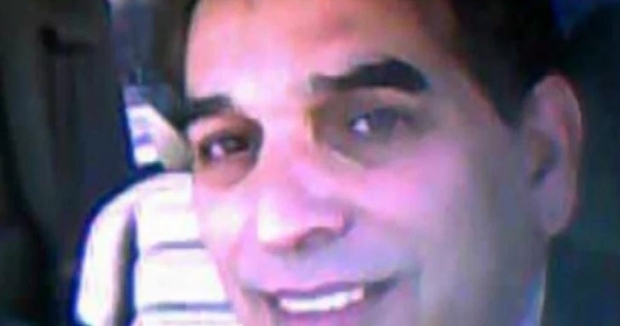 The owner of the limousine company behind Saturday’s horrific crash that killed 20 people is a former FBI informant who went undercover to record alleged terrorists in mosques after fleeing to the United States from Pakistan in the 1990s. On Aug. 21, the New York City Council announced $250,000 in grants made to 14 Muslim community organizations, in collaboration with the New York Immigration Coalition. 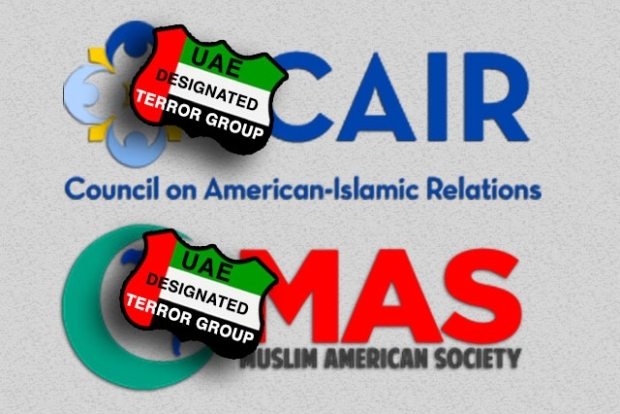 Alarmingly, three of the grant recipients are linked to Islamic extremism — the Council on American Islamic Relations (CAIR), the Muslim American Society (MAS) and the Islamic Circle of North America (ICNA). 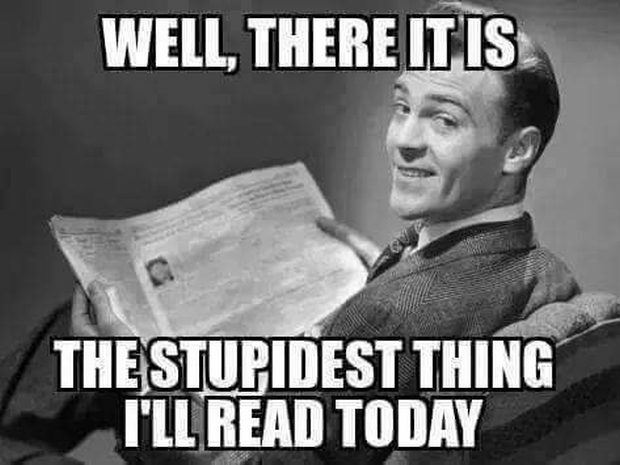 For the next month, pedestrians walking through New York City’s five boroughs will see flashing road signs warning those walking by of the alleged dangers of man-made global warming. 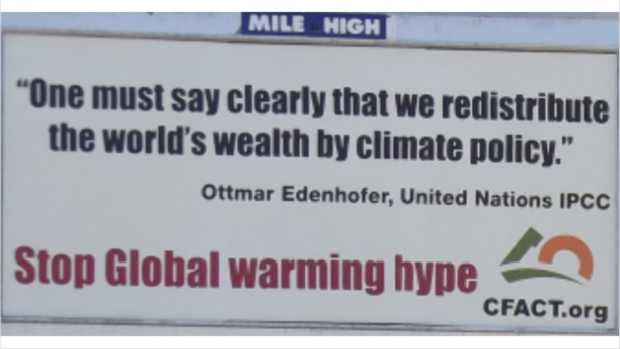 “Climate denial kills,” “Abolish Coal-Onialism,” “50,000,000 Climate Refugees” and “End climate injustice” are just some of the warnings passersby will see as part of Mayor Bill de Blasio’s effort to sound the alarm on global warming. 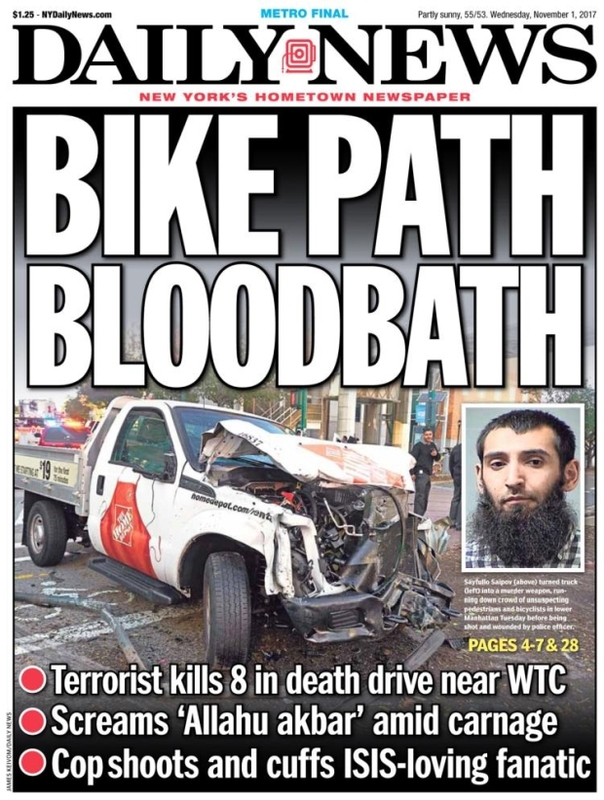 And the NY Times frets. 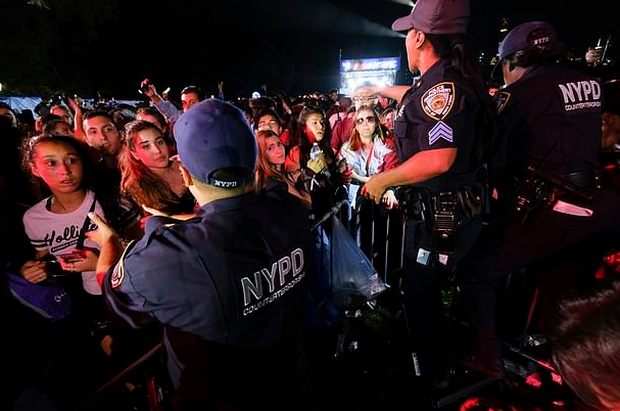 New York’s Central Park was the scene of a short period of mass panic among thousands of spectators at a festival when a fence fell over. The sound of the falling fence made some people think of gunshots, after which they started running towards the nearest exit. The event made clear that people are afraid of a repeat of what happened on 1 October 2017, when a gunman opened fire on a crowd of concertgoers at the Route 91 Harvest music festival on the Las Vegas Strip in Nevada. 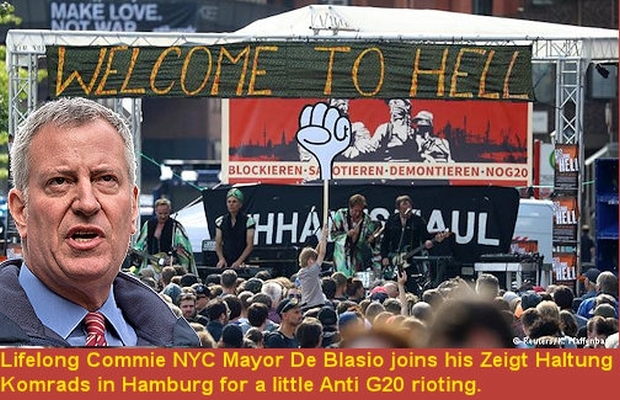 De Blasio practically took a page out of Rodney Dangerfield’s playbook when in a November 15, 2014 email titled “Familiarity breeds contempt”, the mayor griped that a column piece he wrote got rejected by The New York Times. 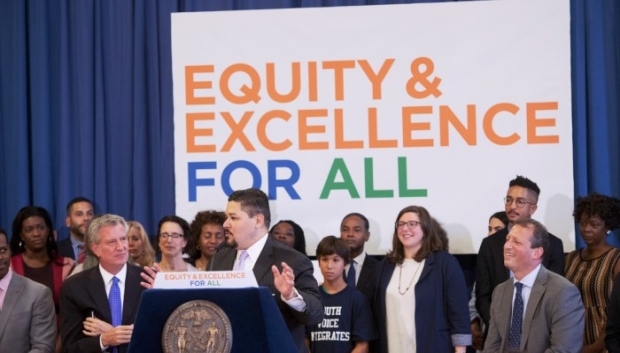 The move is part of a citywide push to increase the number of black and Hispanic students admitted into high achieving schools. Admissions at 10 of the 11 middle schools in District 15 are currently competitive, admitting students with the best grades, test scores, attendance record and other positives. Officer Tauseef Malik, 27, of Brooklyn’s 72nd Precinct was charged with two counts of forcible touching, two counts of sexual abuse and two counts of harassment for the Thursday night incident and suspended, the NYPD said. 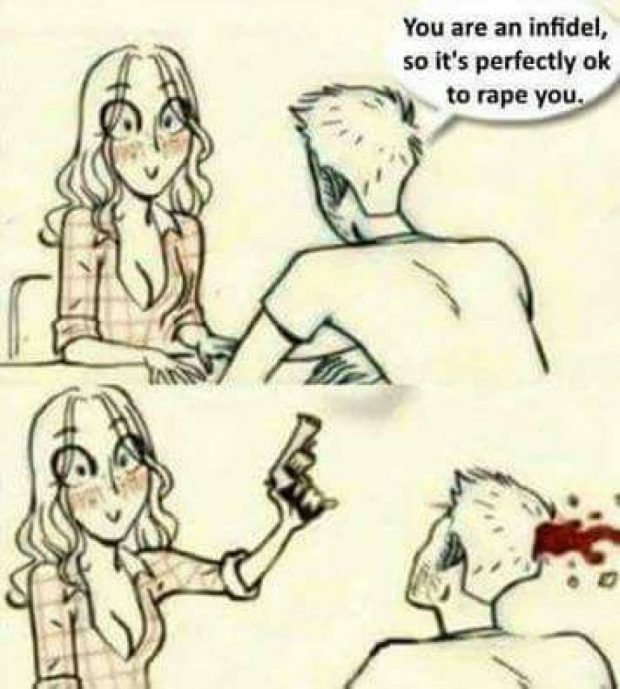 Democratic politicians have continually proven that their priorities are utterly skewed. 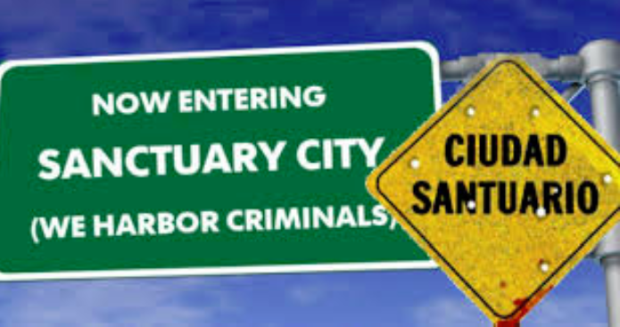 It only takes a quick browse through recent news reports to see that many on the left appear to value the lives and welfare of illegal aliens over the American people. Recently, one democratic mayor announced a plan which further illustrates his misaligned priorities which appear to favor prisoners over his local community.